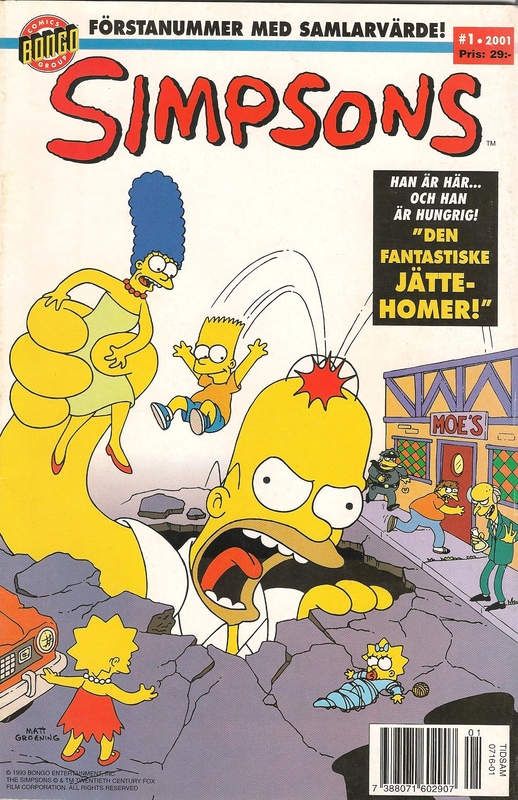 Simpsons was the Swedish version of Simpsons Comics. The 30 issues were published by Egmont Serieförlaget AB with license of Bongo Comics Group. 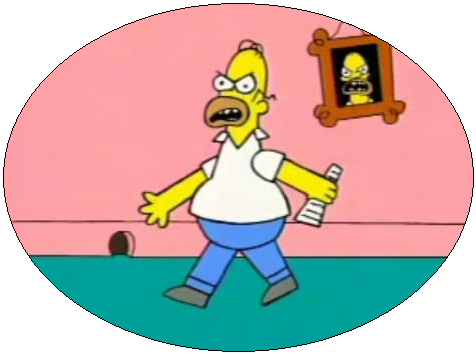 Modified on December 19, 2015, at 17:28.